Housepets! 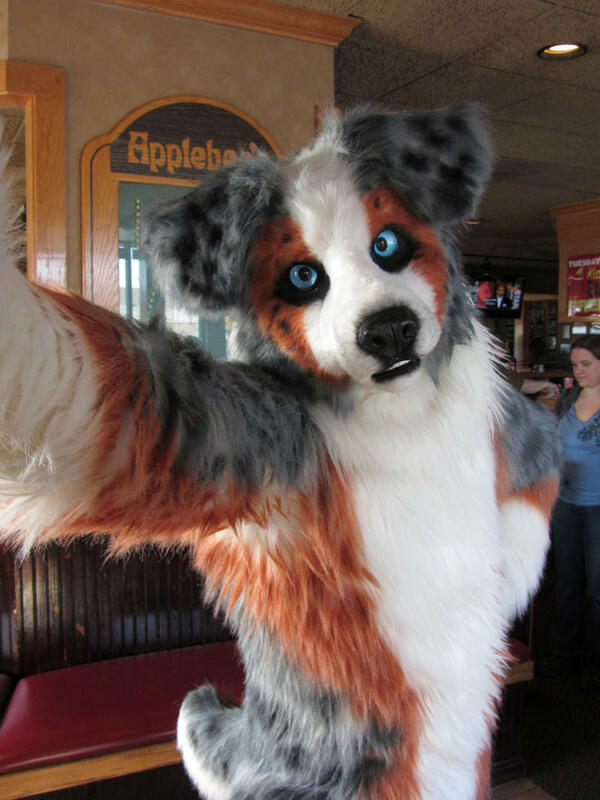 - View topic - Fursuits: do you own one? Fursuits: do you own one? 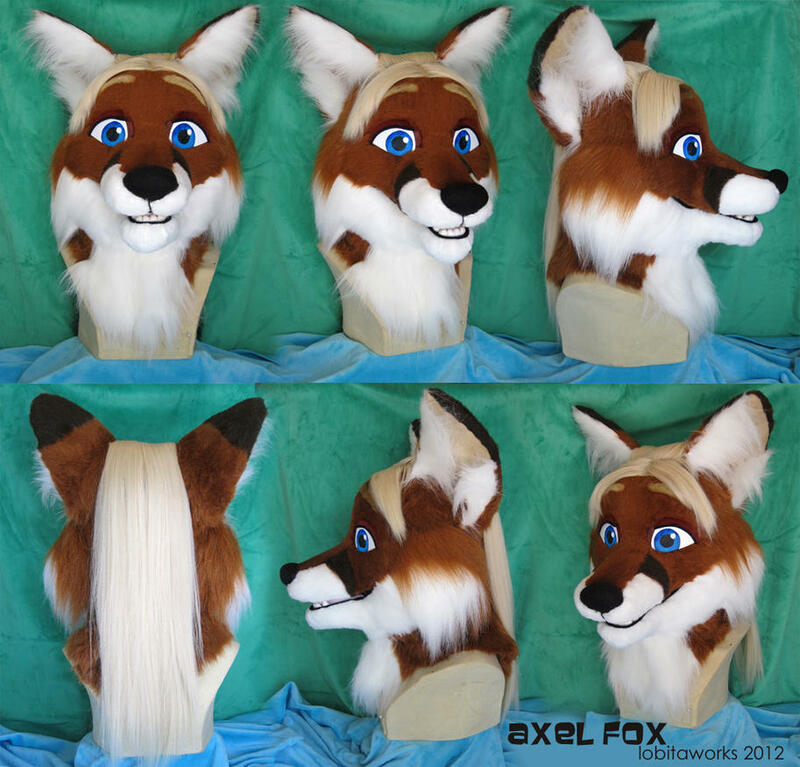 Re: Fursuits: do you own one? Haven't seen him around in forever! Last edited by Foxyfluff on Mon Apr 13, 2015 6:58 pm, edited 2 times in total. That's a heckuva match! It still amazes me how crazy good fursuits have gotten over the years. I might not have a fursuit, but I can still walk around being awesome. Ty. Of course earlier,someone said the handpaws i got are awful. They could use being browner I think. I just came up for air after non-stop days & nights of trying to keep up with the pace of grad school. Wow, Foxy - nice looking character you got there! I've been invited to be an official judge at a dog show "trick or treat" fundraiser this upcoming 20th of October in Williamston, Michigan as Tycho Aussie. How cool is that? I wonder if I can enter myself as a contestant. That's really cool though! Will there be videos? I don't know, but I hope so! I also need to round up a couple more singers for the act. TY. Just waiting on feetpaws to be made. Fursuit parts seem to take a long time. Yes, I own a fursuit. No I don't attend cons. Quick update. Halloween was tons of fun. The Dog trick or treat fundraiser event went great, and my son & I even ended up on the front page of the newspaper. We've also been performing, singing and dancing at senior centers, and writing our own fun songs. 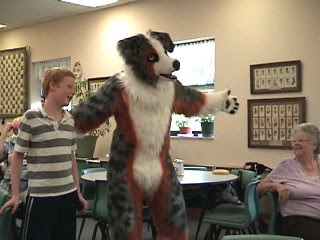 ...so there's perhaps an aspect of fursuiting that you don't see very often, I think. It's quite rewarding but physically demanding. The city of Williamston let me lead their 16th annual Williamston Light parade on December 1st! 3 1/2 hours of jumping, dancing, pictures, high-fiving & hugs until I couldn't see anymore! ...thousands of happy, delighted people... Plus I even got to meet Elvis who shook my paw and thankyouverymuch'ed me for coming. The city & parade judges even awarded me a brass plaque that says "best first time entry" and an invitation to return for 2013! Cool. Of course hopefully i'm able to go to Anthrocon this year or next year. Not sure though,because there is much stuff going on irl right now. I'm still hanging around! - just awfully busy with graduate school. It's a lot tougher when you put a few years between college and then.... more college. 'Specially when you forget how to integrate and derivate, partial & differential & otherwise; Triangle functions, quadratic functions, greens functions, Taylor series, Fourier series, infinite series, Laplace operators, cross and dot products, feedback loops, lagrange multipliers, Euler and euclidian bazookas, Eigenvalues, Eigenvectors, Victor Vector Victoria, what's your vector, Victor? Hey, you and I both have been in Applebee's wearing tails! You just had more on the rest of your body than me. Sleet went to Applebee's nekkid, save for a tail. Got it. I don't want to know how you think I attached the tail to my body. The glue will eventually wear off, Sleet. Two different furry threads and I didn't notice :: There's a response for you Sleet.... on the other thread. 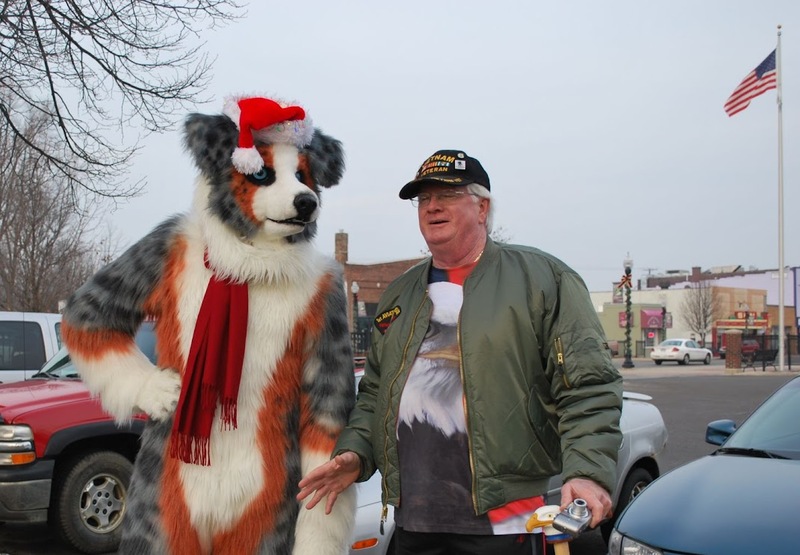 Anyway, Tychoaussie got interviewed for FNN, out of SHEER luck. I'm told I'm a bit outside of the furry stereotype, which is probably a polite way of saying I'm...4 standard deviations away from the mean. Methinks Sleet attached the tail Eeyore-style. As for me, give me a few years to save up and I'm gonna be fursuitting. When i do, you'll get to see how it looks. 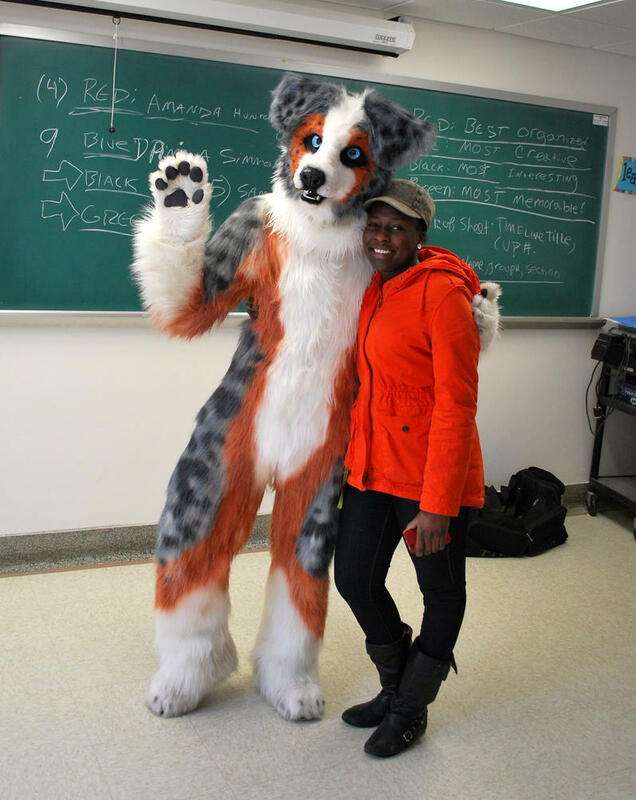 Tycho Aussie Youtube: "Hold My Hand"
Did I mention that a few weeks ago, I actually TAUGHT one of my ecology courses while wearing my fursuit? Tycho Aussie - last day of class, ISP203L at Michigan State University. That is just amazing. Could they understand you? I'm not really interested on having a fursuit, it costs too much and I have nowhere to use it or keep it. Besides, it's extremelly dangerous to wear a fursuit. What happens if you go wearing it to a costume party or a costume contest and an evil wizard turns everyone into whatever they were dressed as? No thanks, man! Grew it through genetic engieneering. What he was saying: "....And through this method we can save energy and help on preventing the spread of residual fumes on the local atmosphere, which is important due to the......"
What the students were hearing:"Hug me! Hug me! Hug me! Hug me! Hug me! Hug me! Hug me! Hug me!" well most people wearing fursuits would actually enjoy becoming an anthropomorphic animal, so no danger there. That is understandable. There are studies on human reactions to animated things that have human qualities. Sometimes when they get too human-like, but aren't perceived as human, it makes some people feel odd, weird, and/or creeped out. You might be one of those people. The trick it to create a costume and perfect your acting technique to maximize the percentage of people who are attracted and minimize the number of people that are creeped out. There will always be someone who isn't able to interact no matter what - Perhaps you are one of those. However if I were to spend a couple hours with you in costume, you'd probably get over it. As for being IN costume; it's hot inside, and the vision isn't very good (though mine's better than most). The interesting thing is, you use gestures as a replacement for facial features - and they make the static eyes flat-out work. The first few times that you open your arms, and see a bunch of children suddenly break into a run to wrap their arms about your waist and hug you tightly... It's magical and addictive. Once it happens a couple of times, you learn to live with the inconveniences because of the joy and fun it brings. Now when I see the costume hanging up, it brings to me happy memories. true....maybe i just need to get used to them. You made the mistake of breaking one of the most important rules of fursuiting and cosplaying in general: NEVER reveal your secret identity! Otherwise, supervillains like the Costume Cutter, the Moth-Man, or the infamous crimelord Cyrius Bizsness will go to attack you at your house! I don't own one, but have thought about it. The reason I would own one would be simple, I like the idea of being able to do whatever I want without being judged. People judge all the time, so in a way a suit would stop that from happening. Instead of someone judging, "Me", they could only judge the suit. I really could care less about people's opinion towards me, but I have to admit it does get old. I admit the anonimity does give a bigger impression of freedom in front of others, but for you only need to cover your head and usual clothing. Maybe with an armor. Ooooh, and armor with spikes and painted black! Yeah, that'd be neat! 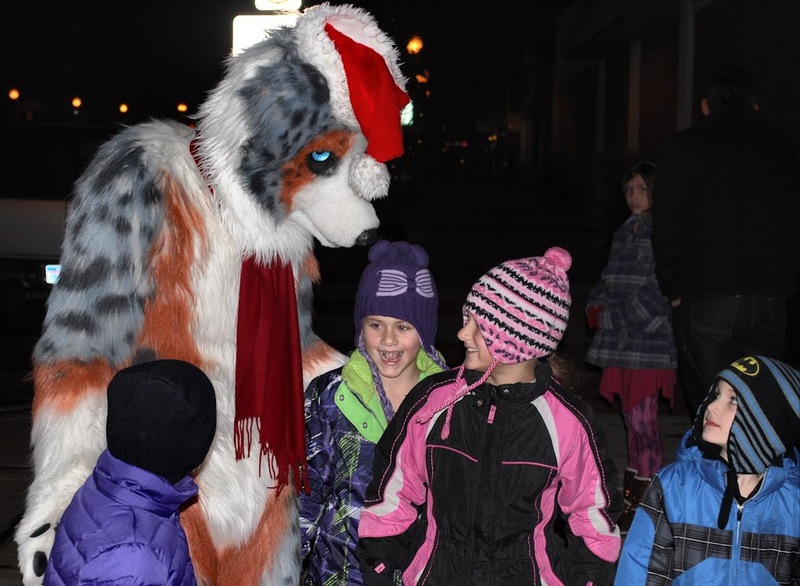 A lot of really shy people are much more outgoing and playful in a fursuit. Even if people know who you are, it often makes people more comfortable being silly. Instead of someone judging, "Me", they could only judge the suit. I really could care less about people's opinion towards me, but I have to admit it does get old. Sorry my fellow Housepetscomic reader, but unfortunately life doesn't work that way in real life. You should care about people's opinion towards you. You should care by making sure you are good, honorable, and trustworthy. You should care on whether or not people perceive you as a hard worker or a slacker. You should care about people's feelings. You should care about developing into a better person. Otherwise, people's opinion about you will limit your chances and opportunities in life. Good guys are given the benefit of the doubt whereas jerks are ignored or just outright rejected. I want to be a good guy. I want to make a difference in my community and try to make it a better, more positive place. I care about people's opinions, and I try to do what it takes to be true to myself, my family, my God, and my community. Sorry if this sounds all schmarmy, boy-scouty and goofy, but I don't really know how to say it any other way. I am personally tired of the sad and worn-out lie that says we should all be quiet, not say anything, and be kind and accepting of people who really don't give a rip about anyone that lives around them. *I KNOW* this is not what you meant to say or type, nor am I angry or miffed or anything else. 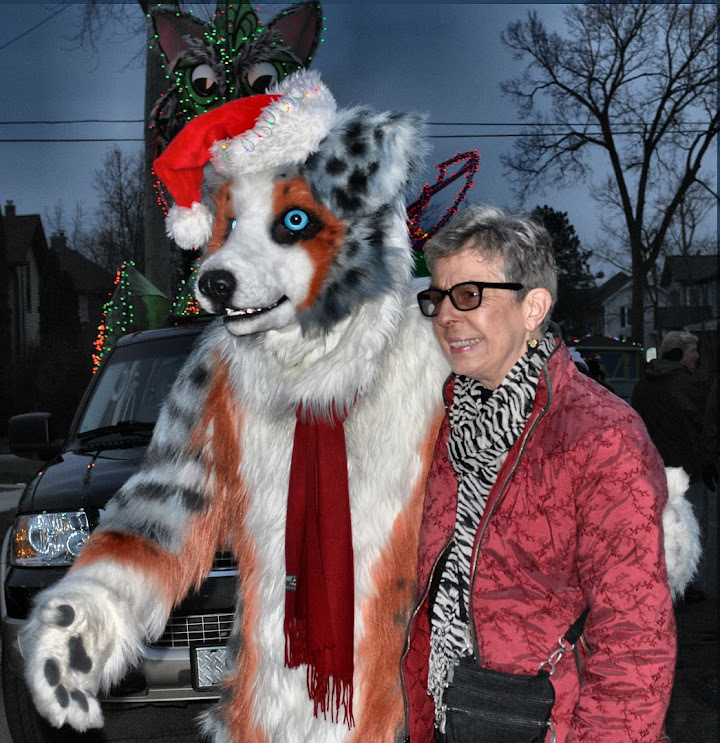 When I am in a fursuit, it's not an attempt to hide behind the facade of a cute character. I try to make sure that the character is someone who kids and parents can trust, and I also try to make sure the PERSON WITHIN is also someone whom people can trust. It's about being genuine in all aspects, and I think it's important. Hmmm....How to put this nicely and keep it from getting religious. I believe there is only one person who can judge me. I'm sure you know who I'm talking about. Anyone, including me, weather they be curved like a rainbow, dip in both pots, or as strait as the pencil I use to sketch with, who am I to call them out? We all have our own faults and quarks. So in my opinion I'll never be higher then those around me to tell them who they are or that they're wrong. All we can do is welcome them with open arms. I was taught something once. There is a Crab in the Pacific northern hemisphere up near Alaska that does something no other crab on the planet does. Don't ask me the name, I don't know it. I'm sure you've seen crab boats and what they use to fish with. The pots are big and are stuffed with a bunch of bait. The pot is flung over and sinks to the bottom. Now imagine one crab see's the bait and comes on over, gets in the trap, and begins feed. Other crabs see the same bait and they to come over and also begin to feed. Then even more come. Even when there's no bait left, more crabs will still come because they see a big conjugation of other crabs. Now there's all these crabs in this one trap. This where it gets interesting. If one crab finally smarts up and realizes there's no bait left, it will begin to scale the walls trying to get out. Instead of the other crabs following, they will pull that one crab down. If tries again they'll start pulling arms off the crab. And even if it still persists they will kill that one crab trying to escape. How do we relate this to everyday life? It's very simple. Whatever you want to better yourself in, weather it be your career, cultural, personal well being, you will always have people against you. They see you trying to better yourself and instead of following you, they try to bring you down to their level, because they know they should also do better. No matter what you do in this world you will always have people slandering you, judging you, making you feel lower because they are afraid to step out of their comfort zone, and become someone they want to be. Someone they can be happy with. I don't mean to sound rude or belittle what your saying. I get you should always listen to what people have to say about you. I'm just saying you can't always make everyone happy. 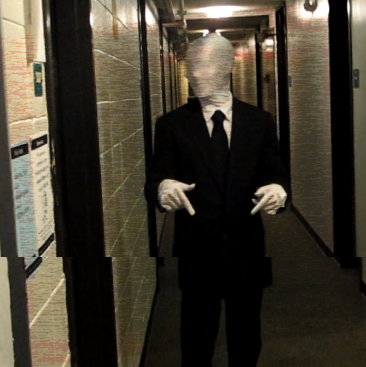 So in a way a suit could give one a break to everything that I've mentioned, if that makes since. Thanks tychoaussie for your account and pics. This whole topic made for a very interesting and enjoyable read. I'm also very glad it's working out so well for you and the people around you!